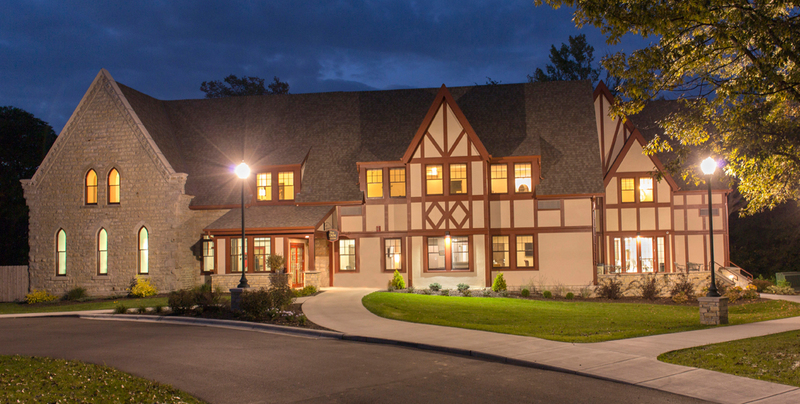 The Inn at Shattuck-St. Mary’s is a hotel and retreat center located on the scenic campus of Shattuck-St. Mary’s in Faribault, Minnesota. In 2014, the School undertook the renovation and repurposing of its most historic building on campus in partnership with the Episcopal Church of Minnesota. 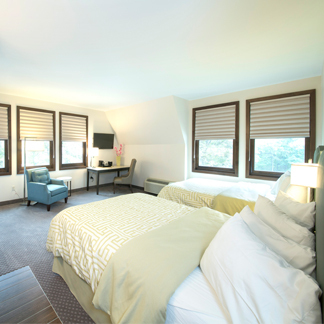 The on-campus inn features 12 unique king and double rooms along with flexible event space on the main floor that features a large conference room with adjustable partitions, a catering kitchen, bar and lounge area that can be used for meetings and events. The Inn at Shattuck-St. Mary’s is ready to host family events, special occasions, business meetings, and conferences. 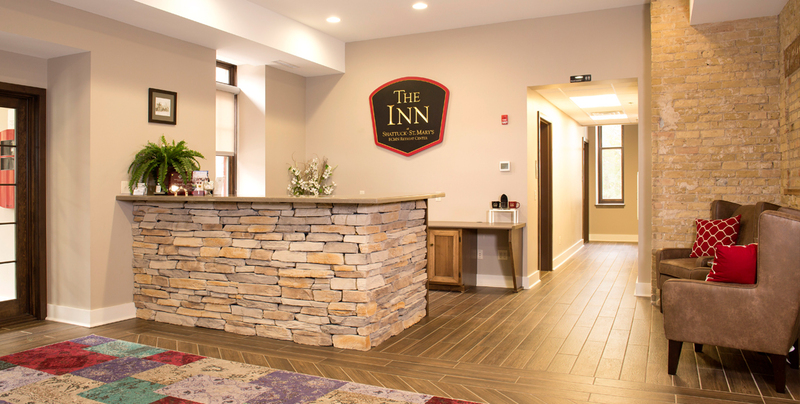 Book your stay at The Inn today. Choose from King bedrooms, Queen suites, and our beautiful Grand Bridal Suite. 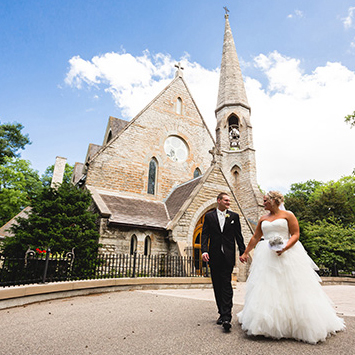 Choose The Inn At Shattuck-St. Mary’s as the venue to celebrate your special day. 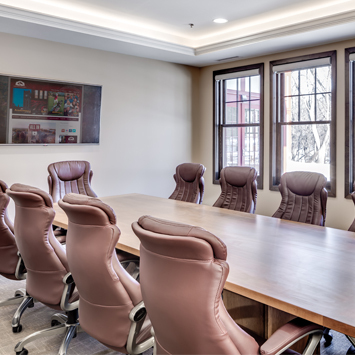 The Inn at Shattuck-St. Mary’s has all the amenities to host your business meeting or office retreat.